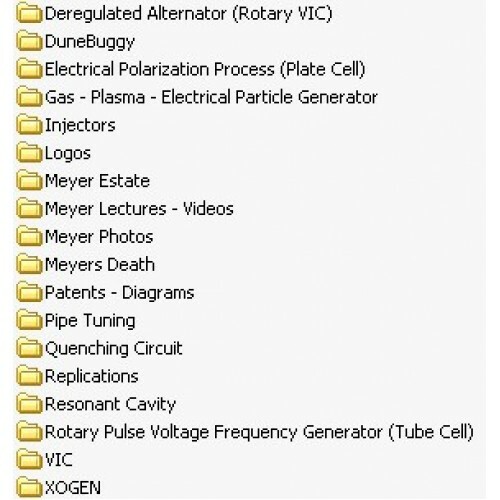 This DVD set contains over 7GB of data, 2000+ Files on Stan's inventions, from cell designs, circuits, schematics, fuel cell measurements, the complete dune buggy interview, Stan speaking at energy conferences around the world, Stan's New Zealand video, patents, and much more! 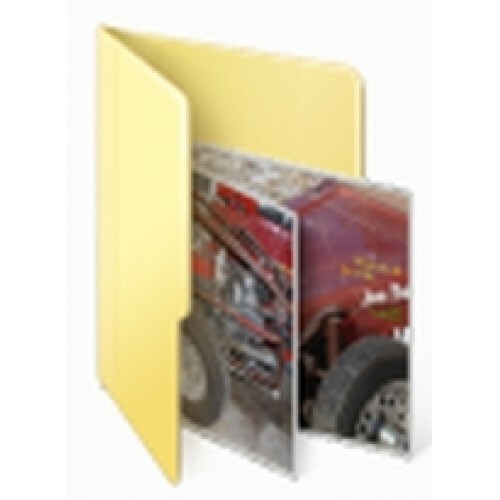 Includes pictures, and other information helpful to water fuel enthusiasts, some not available elsewhere or since removed from the web. 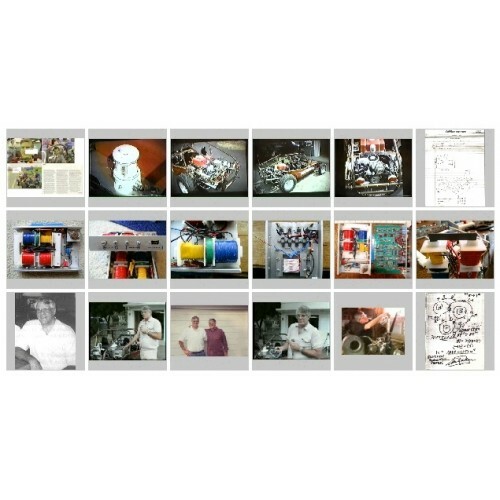 Also included is info from around the web on others' replications of Stan's work. 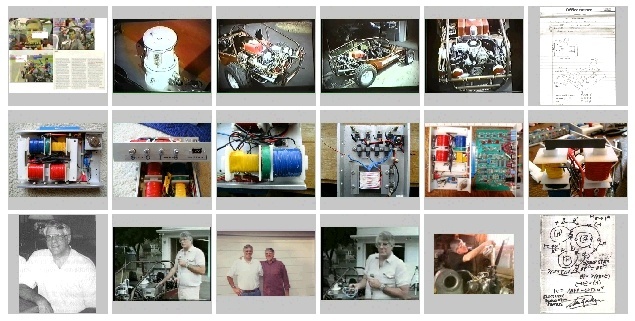 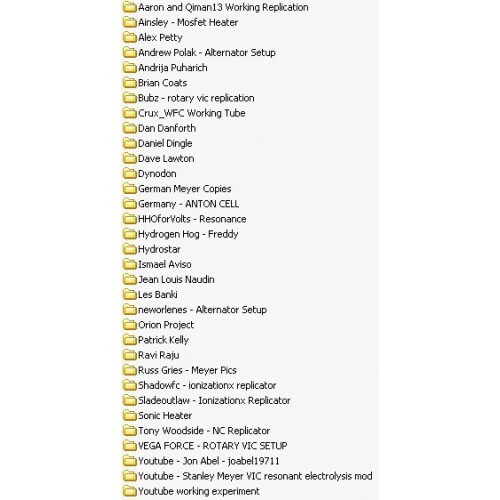 This is a huge collection, and contains close-up, high-res photos of Stan's dunebuggy fuel cell and exact dimensions to allow you to build your own!